It was a short post that appeared today on an online publication in Ghana. 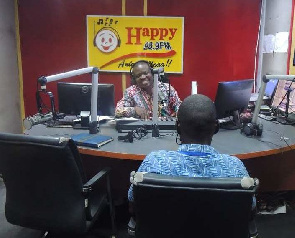 A 39-year-old man went on a radio program hosted by Pastor Nyansa Boakwa to confess that he had caused nine women to unknowingly take chemical abortifacients and lose their babies. He would pretend to be happy when the women told him they were pregnant but (he said) he would insert the unspecified abortifacient into their vaginas. “All they do is end up bleeding without knowing the cause and the baby is lost in the process,” the man admitted. There is far more to this, of course. Chemical (“medication” or RU-486) abortions typically are very, very painful and women often bleed profusely. The cramps can be almost unbelievably painful. The best one can say about the report’s update on “adverse events” is that it is incomplete.